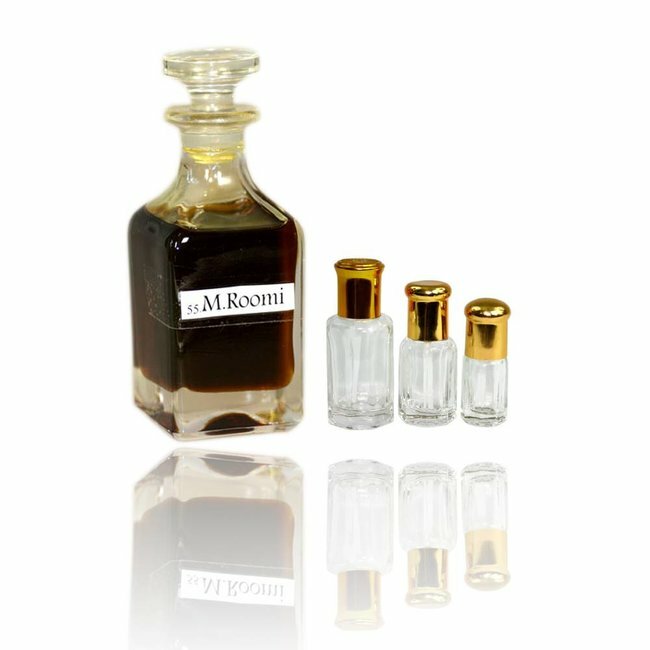 Perfume oil Kamyar by Swiss Arabian - Maskulin, reich, kraftvoll, frisch-warm, holzig, Amber, warmer Fougere Duft; Perfume free from alcohol Read more..
Perfume oil Kamyar by Swiss Arabian is a is powerful, masculine fragrance. 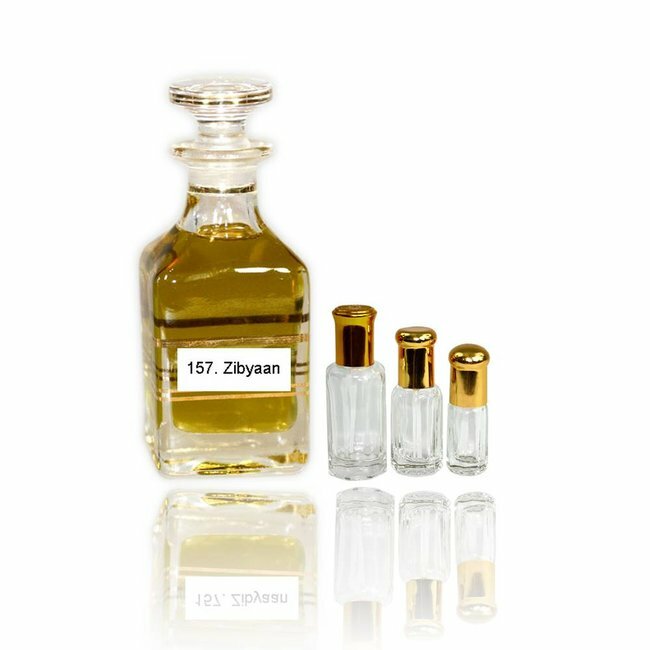 The top note starts with juicy apples, violet, tangerine and orange blossom. The heart is made of fragrant lavender, geranium and spicy cloves and cinnamon. The rich and warm base form aromatic balsamic labdanum, woodsy notes, amber and soft white musk. A warm Fougere perfume, very self-assured, extravagant and yet classic. 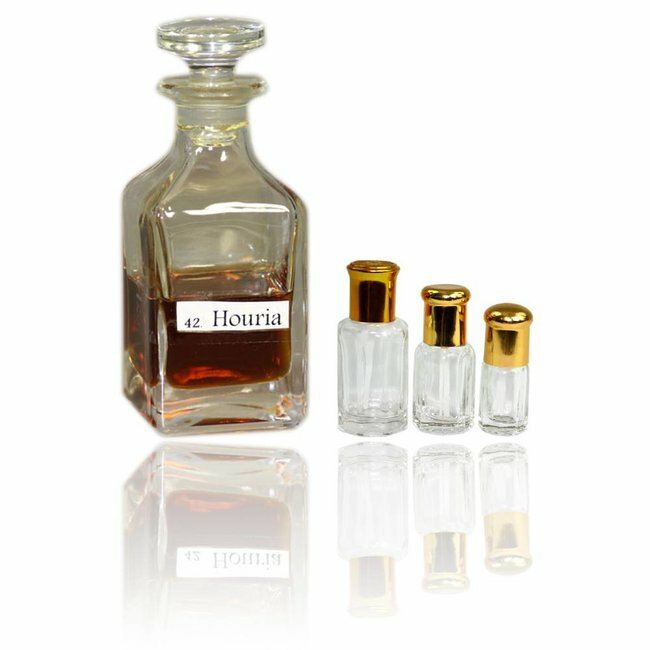 Swiss Arabian is a well known brand of Swiss Arabian Perfumes and has more than 100 branches in Kuwait, Morocco, Oman, UAE, KSA and Qatar. 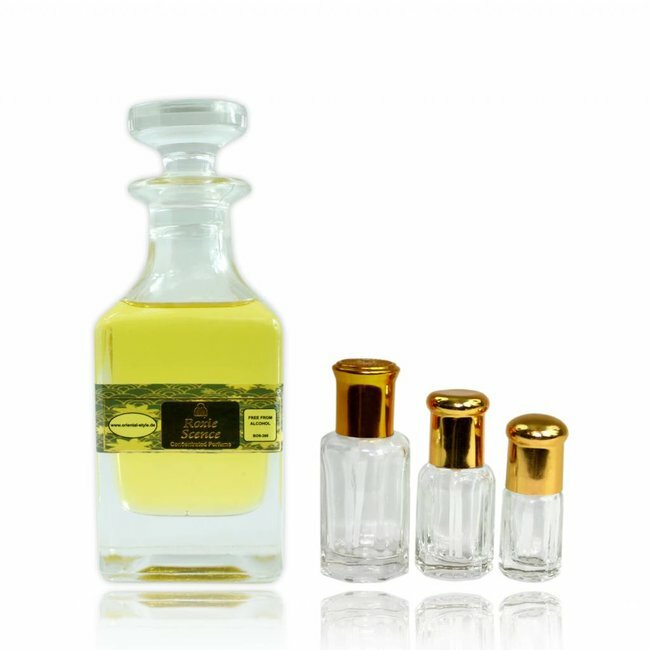 Swiss Arabia offers a wide selection of fine perfume oils and perfume with and without alcohol. 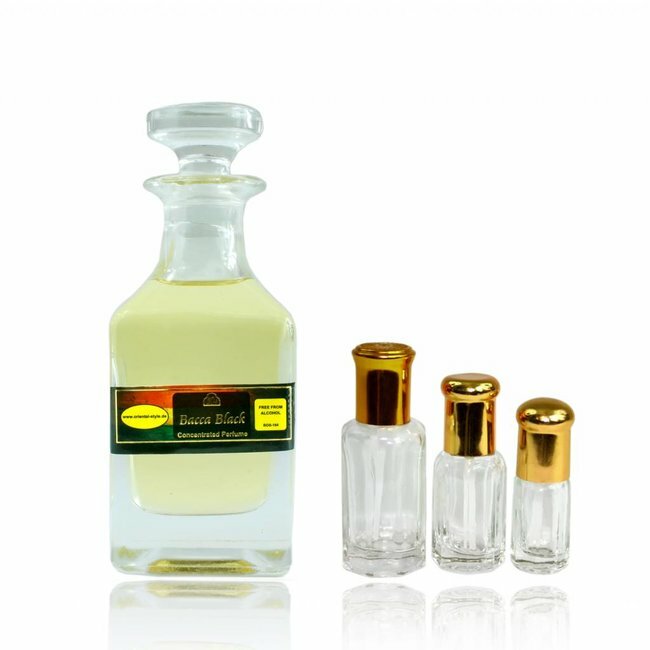 Perfume oil Roxie Scence by Swiss Arabian - Masculine, fres..
Perfume oil Bacca Black by Swiss Arabian - Masculine, woody,..
Perfume oil Pure Lure by Swiss Arabian - Masculine, fresh, f..
Perfume oil Bacca by Swiss Arabian - Masculine, fresh, woody..
Perfume oil Yathrab by Swiss Arabian - Masculine unisex, fre..
Perfume oil M.Roomi by Swiss Arabian - Masculine, earthy, pu..
Perfume oil Zibyaan by Swiss Arabian - Masculine, fresh, fru..
Perfume oil Houria by Swiss Arabian - Masculine, clean, wood..